Just how truthful is photography? Despite the ability to manipulate selfies on our cell phones, many of us cling to the illusion that the medium has an inherent connection to truth. Even if a camera produces an accurate recording of a scene in front of the lens, what changes can be wrought during the transition from captured light to printed image? Beyond Truth explores figurative scenes and portraits in which artists have altered the "truth" through postproduction techniques ranging from composite printing, multiple exposures, and handwork on negatives and prints to digital capture and manipulation. Drawn mostly from the Cleveland Museum of Art's collection, the exhibition also features works from the Akron Art Museum and the Fred and Laura Ruth Bidwell Collection, including photographs by Kehinde Wiley and Luis González Palma. The CMA debuts thirteen works, seven of which are recent acquisitions. 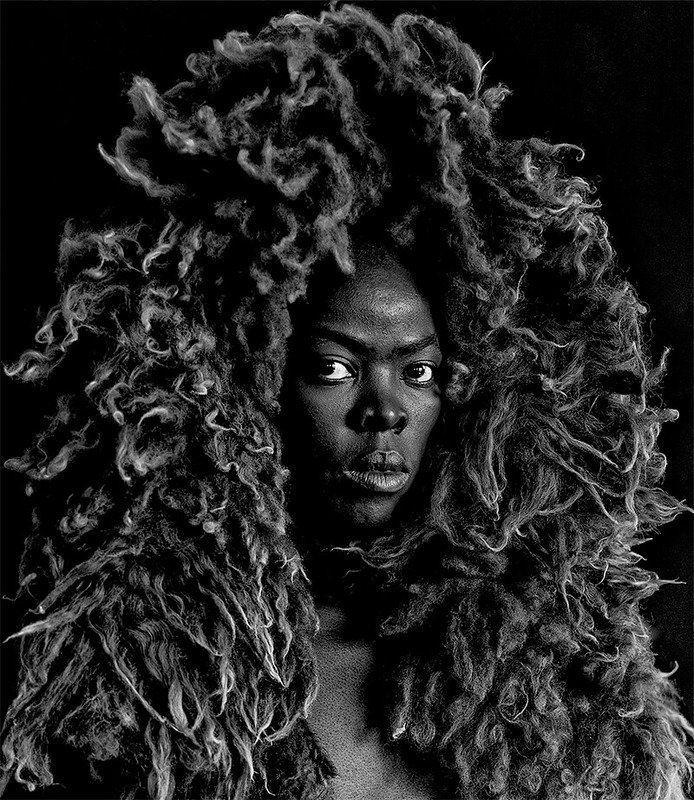 Among those are a 1936 retelling of the Narcissus myth by French photographer Laure Albin Guillot, a regal self-portrait of 2015 by South African artist Zanele Muholi, three works from British duo Anderson & Low's Manga Dreams series, and a "portrait" by Trevor Paglen that was produced not with a camera but by an Artificial Intelligence.